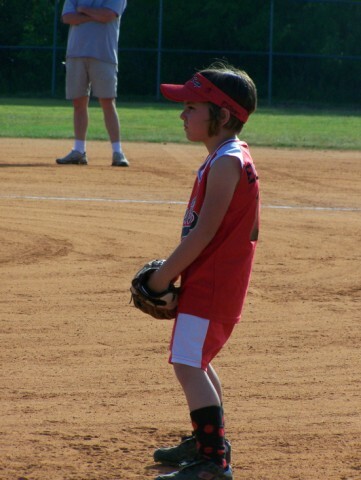 This is Ellison's very first year playing softball. Her team is the "Ladybugs." She absolutely loves it!!! She said she loves it even more than basketball because it does not have a buzzer!